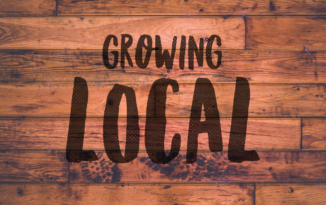 CSAEC will initially focus its efforts on supporting the local community in Nassau County, Florida and the Northeast Florida region, which encompasses seven counties. Nassau County, in particular Hilliard and Callahan, was severely inversely impacted in December 2002 when Tyson Foods abruptly terminated its contracts to purchase poultry from 88 exclusive contract farmers in the Northeast Florida region. Two weeks prior to Christmas these farmers faced a New Year with limited income prospects. Most of the infrastructure utilized in the Tyson operation remains intact, although empty. 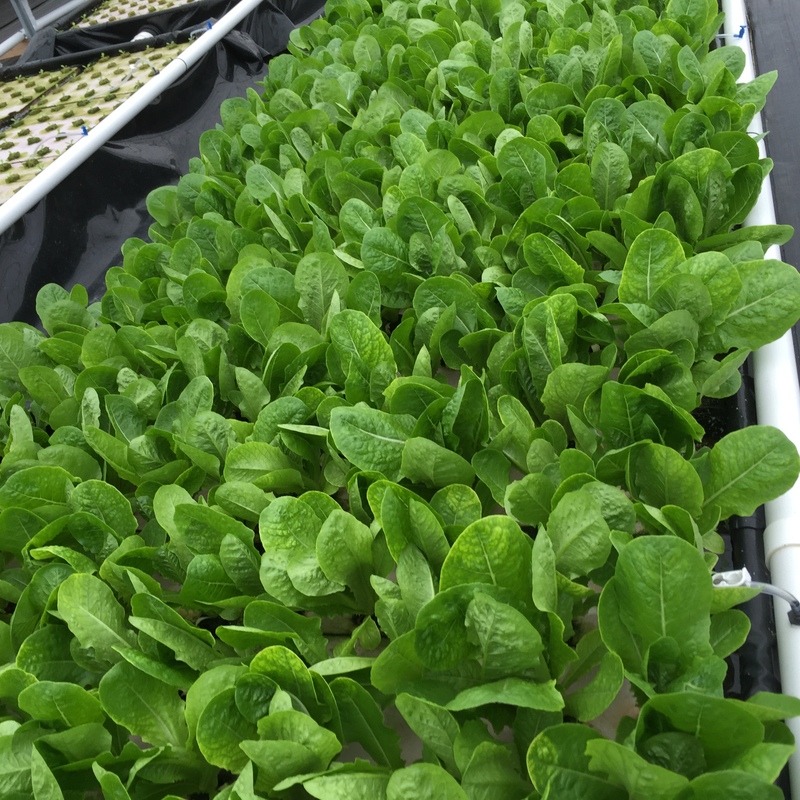 CSAEC has developed an aquaponics system that easily retrofits into the former poultry operations for expedited build-out. 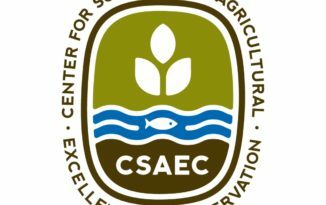 A cornerstone objective for CSAEC is to develop a replicable model of sustainable agriculture for both the regional Northeast Florida community as well as points beyond the Florida and US borders. The operational farming component will be coupled with an ongoing education initiative to ensure long term financial success of the farmer and contribute to both the economic and physical health of the local residents and ecosystem. Many different philosophies, policies and practices have contributed to these goals. People in many different capacities, from farmers to consumers, have shared this vision and contributed to it. Despite the diversity of people and perspectives, the following themes commonly weave through definitions of sustainable agriculture. Sustainability rests on the principle that we must meet the needs of the present without compromising the ability of future generations to meet their own needs. 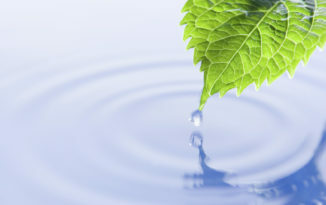 Therefore, stewardship of both natural and human resources is of prime importance. Stewardship of human resources includes consideration of social responsibilities such as the needs of rural communities, consumer health and safety both in the present and the future. Stewardship of land and natural resources involves maintaining or enhancing this vital resource base for the long term. A systems perspective is essential to understanding sustainability. The system is envisioned in its broadest sense, from the individual farm, to the local ecosystem, and to communities affected by this farming system both locally and globally. An emphasis on the system allows a larger and more thorough view of the consequences of farming practices on both human communities and the environment. A systems approach gives us the tools to explore the interconnections between farming and other aspects of our environment.